Wi-Fi, short for “wireless fidelity”, is a mechanism for wirelessly connecting electronic devices. It is also one of the most popular wireless communication standards on the market today. FingerTec took this opportunity to utilize and implement the Wi-Fi technology to its multimedia models. With this connection type facilitating the terminal, syncing of data can now be done without any wiring hassle. You can also use the FT Tool to configure the terminal’s Wi-Fi settings. 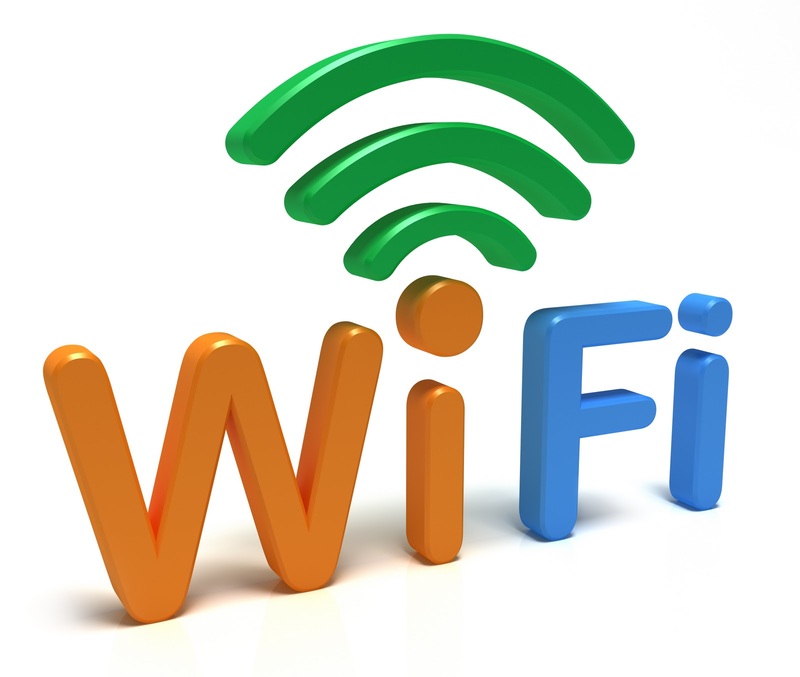 For terminals with the Wi-Fi function, users may choose to connect to the computer with either Wi-Fi or LAN connection. 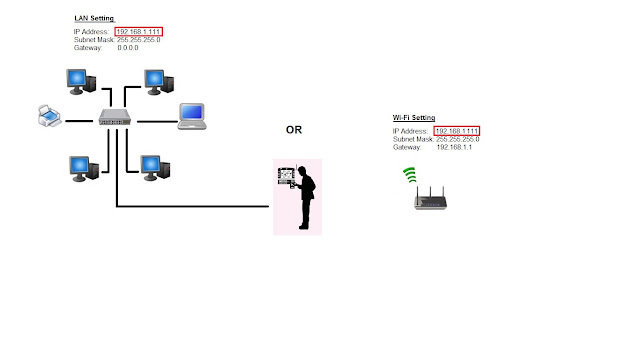 Please take note that the Wi-Fi IP address must not be the same as the local area networks IP address. This will cause a conflict and the connection will not be established. Please refer to the diagram below for a better understanding. If you are still facing problems with this process, kindly contact support@fingertec.com for further assistance. One point to note is that according to FingerTec support, the LAN IP must not be on the same subnet/range as the wifi IP either, not only on the same IP. This is very strange and they are actually supposed to work. The only way to make the wifi work is to manually remove the LAN from the range to something like 192.168.0.11 (note the 0) and then the wifi will work just fine. With regards to your query, can I know what is the issue with your device? Please provide with more details so that we can assist you accordingly.